durable and attractive. The Green Scene in Northridge, CA. The number one concern when selecting a backyard playset is safety, second is durability, third is fun and finally appearance. 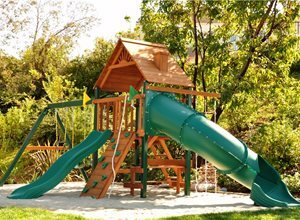 Wooden playsets, made of cedar, redwood, cypress or pressure-treated pine, are the most popular option because they are affordable and easy to assemble. However, some parents prefer vinyl playground equipment, which get their strength from steel or wood inserts, because they are low-maintenance. Others opt for metal playsets, made of powder coated steel, for their strength and durability. Pro Tip: Select the playground you want early. As a designer, knowing the dimensions of the desired play structure during the process of designing the backyard is incredibly important. Not only do we have to account for the footprint of the structure, but also for swing and slide clearances. Having the play structure and features selected early allows me to ensure that we have sufficient space for a safe play area. No matter the material, swing sets will need annual upkeep. Wooden playsets need sanding, especially in areas where kids will come into contact with the wood and could get splinters, while metal playsets need tightening so that they will remain sturdy and safe. Depending on the age of your children, how much space you have available and your allotted budget you can get a simple swing set or a fully loaded playset complete with a spiral slide, lookout tower with telescope, rock climbing wall, monkey bars and more. 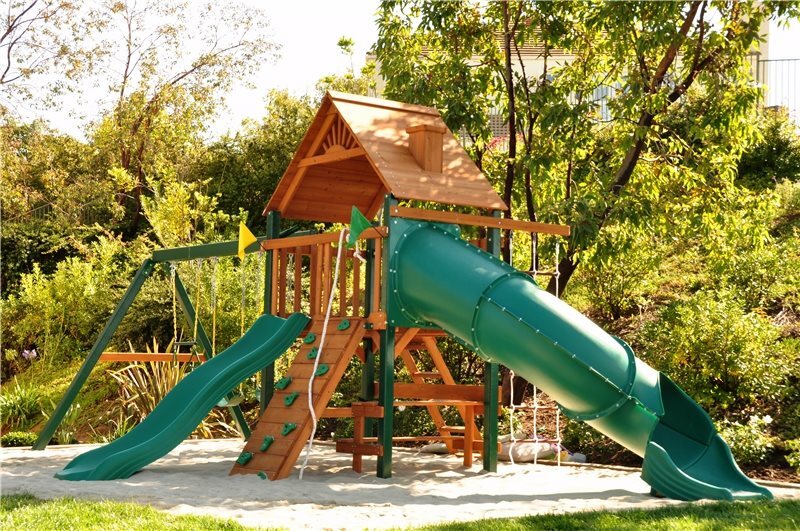 Many manufacturers offer a variety of playset combinations or even customization options. Other playset options: A rock climbing wall, a rope ladder, monkey bars, a fireman's pole, a tire swing, or a trapeze bar. Check with playset manufacturers for more features. Learn about backyard swing set and sandbox space requirements and get design tips for placement. The ground around a playset must be covered with a material that will provide safe landings. 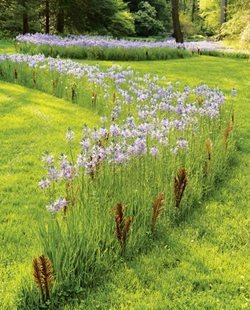 Check with a landscaping professional on how deep the material needs to be for safe impact. 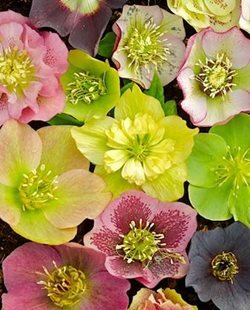 Be sure that the ground cover extends at least 3-5 feet past the end of slides. Factors to consider when selecting flooring for your home playground include how it will feel on bare feet, the cost of the material, its appearance and colors, its environmental impact, if it can be tracked around the yard and into your home, if it will absorb heat and finally, how durable it will be under running and jumping feet. 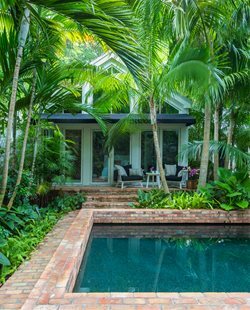 Garden artisan and designer Scott Cohen prefers non-grass surfaces for under a play structure, such as a no-splinter mulch or play sand. "A playset on grass will get wet from the sprinklers needed to keep the lawn alive, which could cause wood rot or rusting metal," he says. Warning: Some types of sand may contain substances that could be harmful for your children, while some types of mulch (especially cocoa mulch) can be very toxic for dogs. Check labels and contact manufacturers before installing your play area ground cover.